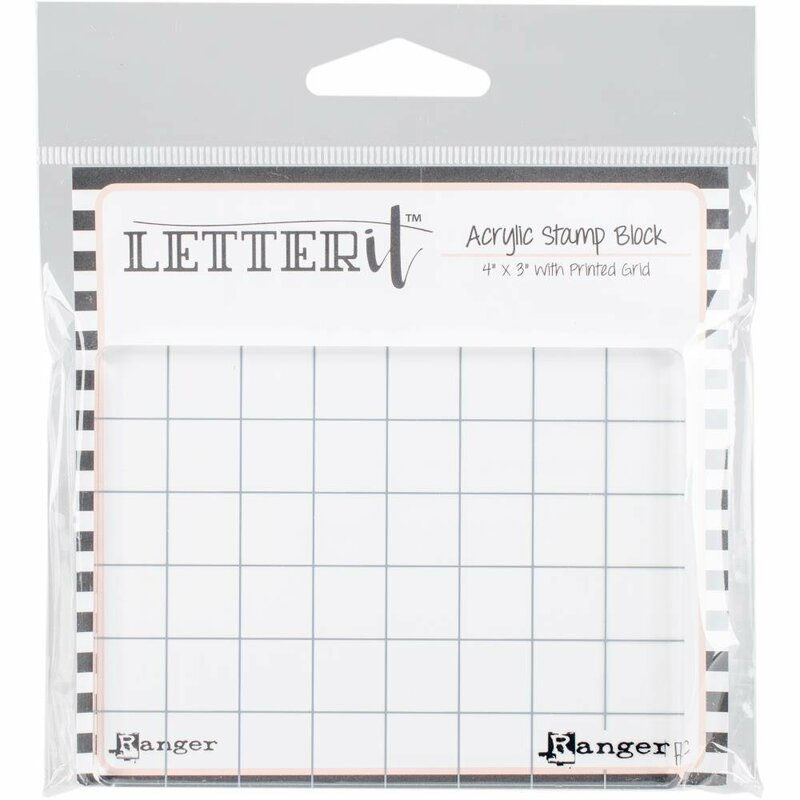 This block is perfect for use with clear unmounted stamps. The printed stamp block features grid marks for easy alignment and the 8mm walls provide handy gripping for easy stamping. This package contains one 4x3 inch acrylic stamping block.